The reborn of Lebanese Agriculture ? Lebanon shelters 3123 industrial companies that employ more than eight employees and workers; this number is down by 15% compared to the 3673 industrial companies or establishments that existed in 2005. 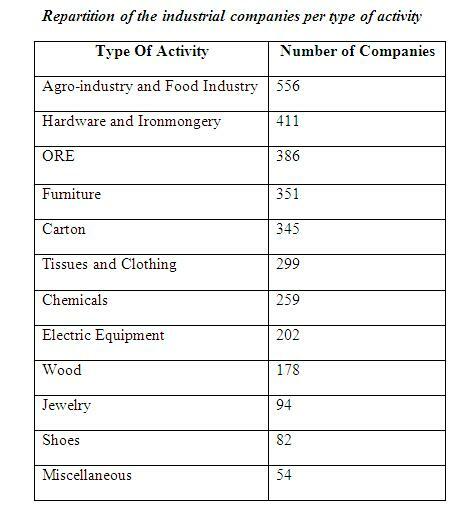 This according to Lebanese companies export guide edited by the Lebanese Industrial Association.